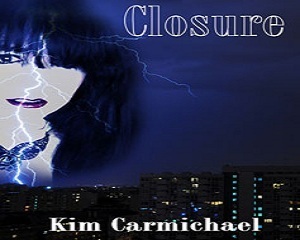 Synopsis: A long time ago, there were twin sisters who lived in Scotland, Hope and Eden. Hope became a keeper of the dragons at the age of six and lived in the Realm of the Dragons since then. Eden later married Prince Ballador of the kingdom of Ruine and became the mother of Prince James, who was supposed to be the next keeper after his Aunt Hope. Having a unique power with the creatures, Hope nursed the young and the injured dragons. At their death, she comforts them. For her, the dragons had been her family. She was a beautiful lady, who possessed grace, intellect, and gallantry—traits which made men fall easily in love with her. With the war between humans and dragons over the past 1,000 years still looming, Hope had to muster her courage to fulfill her duty as the keeper of the dragons, even if it means losing the lives of many, including her beloved ones. The kingdom of Norr had a new queen, Ariana, and she’s out to destroy the kingdom of Ruine and the Realm of the Dragons to avenge her kingdom’s loss in the war at the time of King Grant, her predecessor. Ariana coaxed a plan to get the flute of enchantment, a musical instrument whose sound will lull the dragons to sleep, making them easier to kill. Will Hope and her friends and allies foil her schemes and stop Ariana’s evil ambition? Or should they expect more battles and bloodshed ahead? 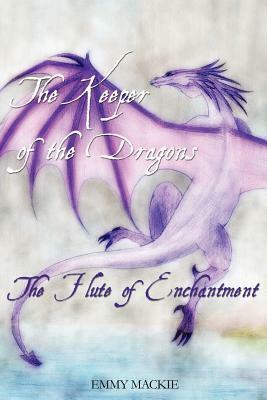 I received a complimentary copy of Keeper of the Dragons: The Flute of Enchantment as a member of the Dorrance Publishing Book Review Team. Visit dorrancebookstore.com to learn how you can become a member of the Book Review Team. The storyline is unique and different. I liked that about the book. The writing was atrocious, though. There was very little description in the book, and I couldn’t put myself in the story. Some parts of the story made absolutely no sense to me (i.e….how does a full grown dragon creep through bushes unnoticed?). Speaking of dragons, I was never able to figure out if these dragons were Eastern or Western dragons, though, since they did have wings I would assume they are Western dragons. The author didn’t put enough of a decription of the dragons for me to get a clear picture.The writing wasn’t the best, and I don’t think I would recommend this book to anyone. As a once writer myself, I know how hard it is to put so much work into a piece and have it ripped apart. I just wish it would have been better so that I could have given it a favorable review. 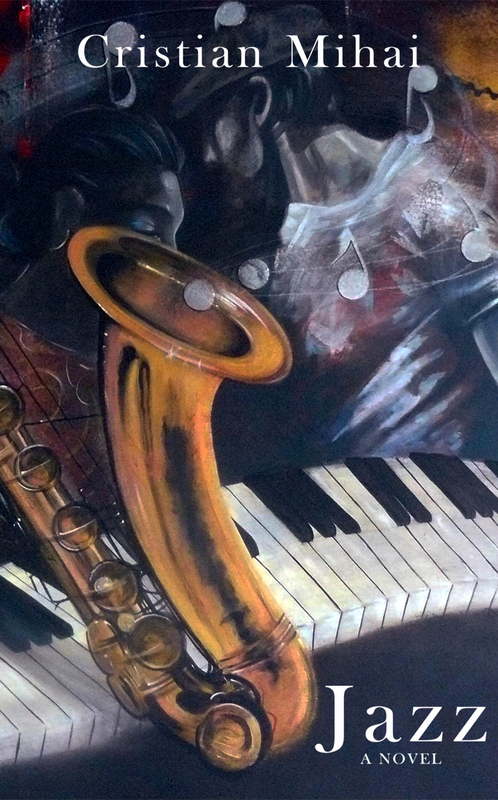 A heartbreaking portrayal of ambition, treachery, and deception, Jazz tells the story of Chris Sommers, an aspiring writer from New York, who travels to Paris in the hopes of meeting Amber, a mysterious and beautiful woman he has always been irresistibly drawn to. This book had a very Gastby-esque feel to it. So if you like The Great Gastby by F. Scott Fitzgerald, you’ll love this book. I’m not a huge fan of Gatsby, which was why I am giving it 3 1/2 stars. The author did an exceptional job of portraying the way the main character’s emotions towards Amber devolved from a pure idealistic love, down towards a physical obsession. Though the author got pretty close to Fitzgerald’s style of writing, he was never really able to get the depth of character that The Great Gatsby has. But, ultimately, this was a good, quick read. 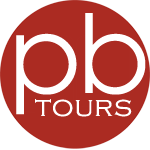 From Goodreads: “After a horrible accident claims the lives of her family, sixteen-year-old Ever Bloom can see people’s auras, hear their thoughts, and know someone’s entire life story by touching them. Going out of her way to avoid human contact to suppress her abilities, she has been branded a freak at her new high school — but everything changes when she meets Damen Auguste. If you can get through the horrendous first half of the book, Evermore does get better. 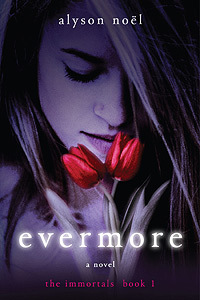 Reading this book made me look at the cover a few times to make sure I was reading Evermore and not Fallen by Lauren Kate. Other than the change in plot somewhat, its basically the same. Girl goes to new school after horrendous accident, girl meets incredibly, unbelievably hot guy who seems to be both obsessed with her and annoyed with her. She can’t believe her luck, falls madly deeply in love with them, and finds out they’ve known each other over many different lifetimes, all with her dying before the love is consummated in some form. Oh, and don’t forget…the boy lives eternally, having to love and lose the same girl over and over again. I adored the Fallen series by Lauren Kate. One would assume that I’d adore this series as well, however, I don’t find it as well-written as Fallen was. It never grabbed me and held on. So….disappointment ensued, as well as many questions that were never really answered. Will the second book provide the answers? I don’t know…am I interested enough to read the second book to find out? Probably not.